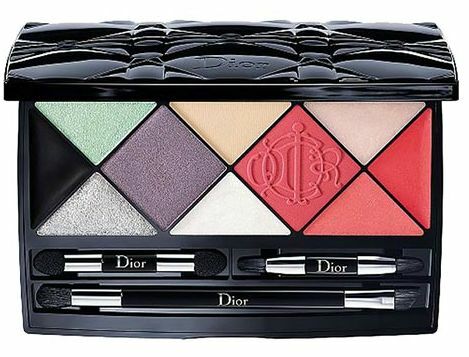 Bearing in mind that brands work so far ahead, I’m wondering if the Dior Spring Beauty 2015 collection, Kingdom of Colors, is the work of Peter Philips (ex-Chanel) or if we are still to see what he has to bring to the Dior table. It’s hard to tell. What’s not in question is the very welcome flashes of colour – pinks, peaches, purple, green, silver – in the stand out palette of the collection. Inside, you’ll find liner, shadows, highlighters, a blush, gloss, a lipstick and an array of brushes. I want my hands on this now! I love what they’ve done with the CD logo which is stamped on all the new powder shades. 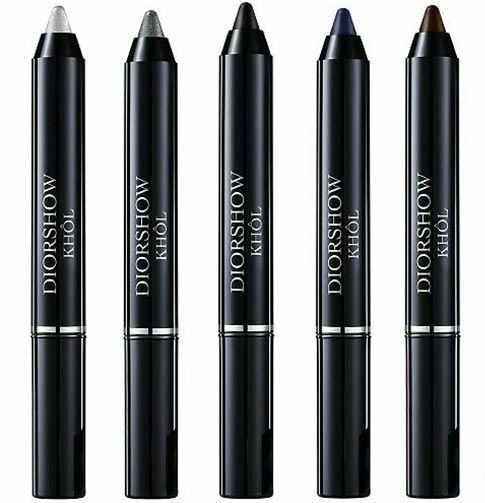 Dior Spring Beauty 2015 is a large collection – I’m highlighting my favourites for now, which include these chunky khol pencils – I wear khol almost every single day of my life and have done since I was about fourteen so any khols instantly go into my favourites. I see there is a blue khol – if you’ve never tried it, do! I love blue khol. 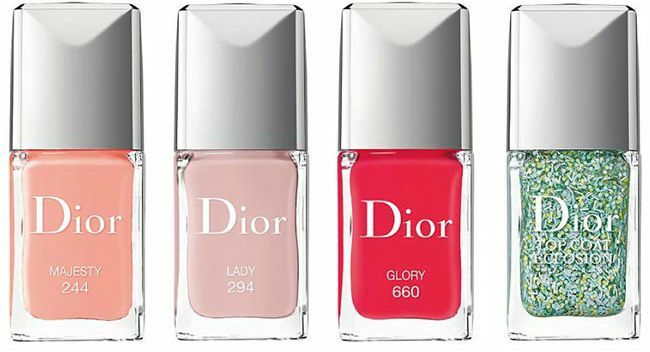 Nails are so pretty – milky pastels with Majesty and Lady and a splash of coral red with Glory – I’m really interested to see what the top coat looks like – Dior are slow on this trend so I’m hoping they’ve waited for something special because those strands are all kinds of annoying to remove! 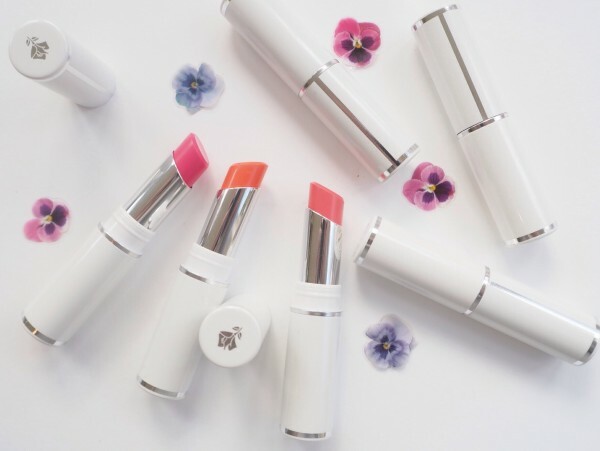 Anyway, there’s plenty more to come from the Dior Spring Beauty 2015 collection – obviously I’ll be swatching up when – or if – I get hold of any pieces. Meanwhile, I think we’re looking at late January launch for the collection. What a beautiful collection! That top coat really intrigues me. What a colorful collection! 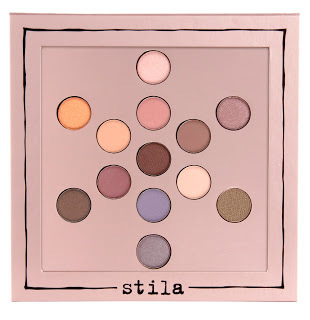 The palette has a fun harlequin look, though it does seem to contain practical shades overall. Those nail polishes are definitely exciting me! I am so pleased that Dior are including a lovely mint colour and some greys into their collection for next year. The set looks lovely. Ooh, I love blue eyeliner. 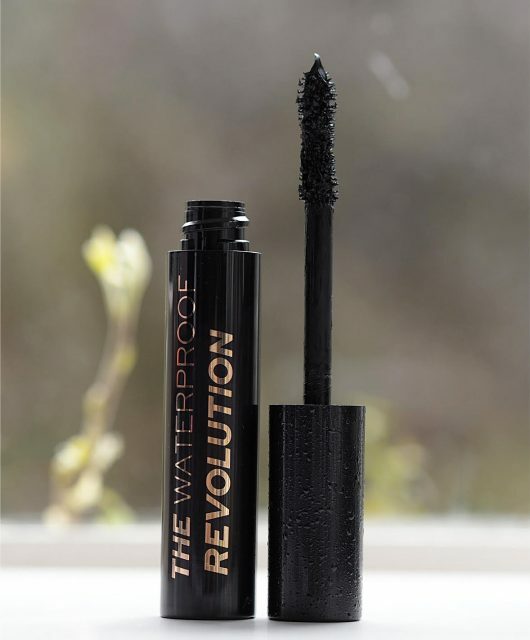 I’m glad Dior are including it in their new collection.